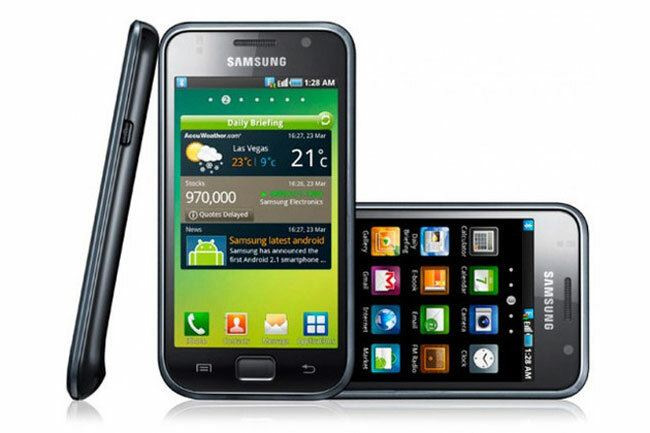 We heard the other day that Samsung were reconsidering releasing the Android 4.0 Ice Cream Sandwich update for the original Samsung Galaxy S and Samsung Galaxy Tab. And now it would appear that the devices may not get the full version of Android 4.0, instead the update could include some of the features of Ice Cream Sandwich, sort of a ‘Lite’ version or ‘ValuePack’ version of ICS. Of course this has yet to be confirmed by Samsung, I guess we will have to wait for some sort of official announcement to find out if these devices will get the full Android 4.0 update or not.